Silverback SRS series airsoft rifles (PULL BOLT VERSION). 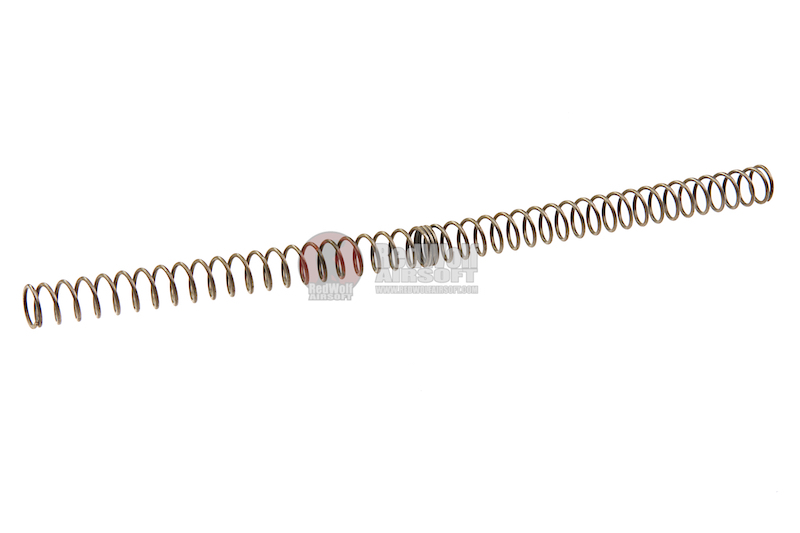 The Silverback M120 APS 13mm type spring is an original part for the Silverback SRS series of airsoft sniper rifles using their PULL BOLT system. Installation can be tricky, a technician is recommended when installing this product.